Customers of Kirrawee Centre complete surveys rating our services, cleanliness, professionalism and many other attributes. 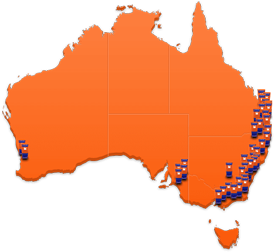 Kennards Self Storage have been servicing the Sutherland Shire since 1994, when we opened our Kirrawee centre. 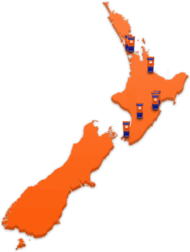 With 24 hour access, our customers come and go at a time that suits them. In addition, every single storage space is equipped with its own alarm which is only de-activated by the customers unique P.I.N. 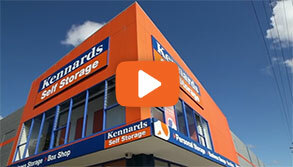 Why choose Kennards Self Storage at Kirrawee? 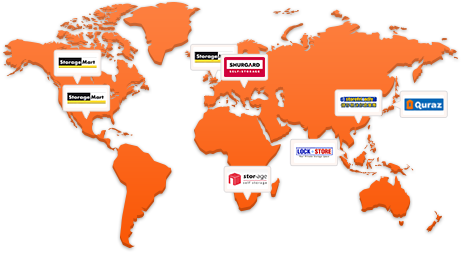 Kennards Self Storage Kirrawee Has Locker Storage!